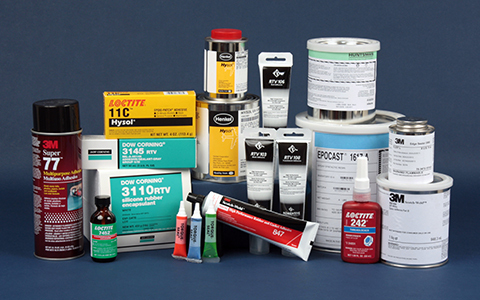 A wide selection of high performance electronic products, assemblies, connectors, and sensors. An extensive range of aerospace C-class hardware, sourced from leading manufacturers in the industry. A wide range of ready to ship chemicals, distributed from regulatory compliant and temperature controlled warehouses. 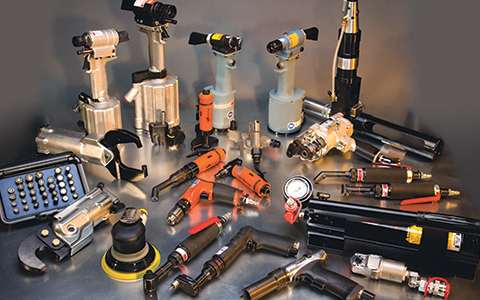 A wide range of tooling products including installation, removal, swaging, and cold working tools. 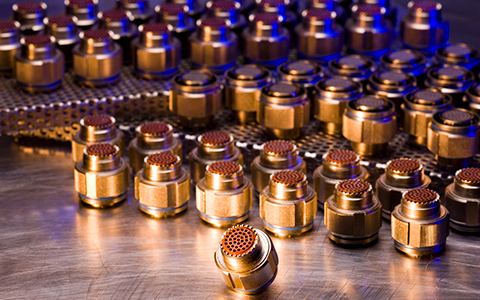 Wesco Aircraft is one of the world's leading distributors and providers of comprehensive supply chain management services to the global aerospace industries. Our services range from traditional distribution to the management of supplier relationships, quality assurance, kitting, just-in-time delivery, chemical management services, third-party logistics or fourth-party logistics and point-of-use inventory management. 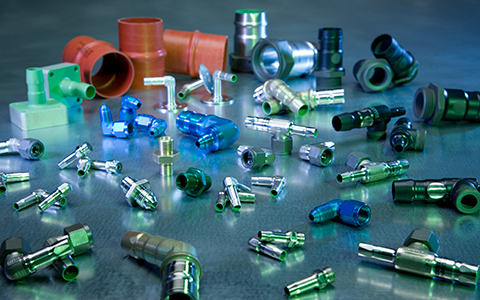 Wesco Aircraft offers one of the world's broadest portfolios of aerospace products, comprised of more than 565,000 actives SKUs in C-class Hardware, Chemicals, Electronics, and Tooling. ® Wesco Aircraft and the WA logo are registered trademarks of Wesco Aircraft Hardware Corp. and its global affiliates.